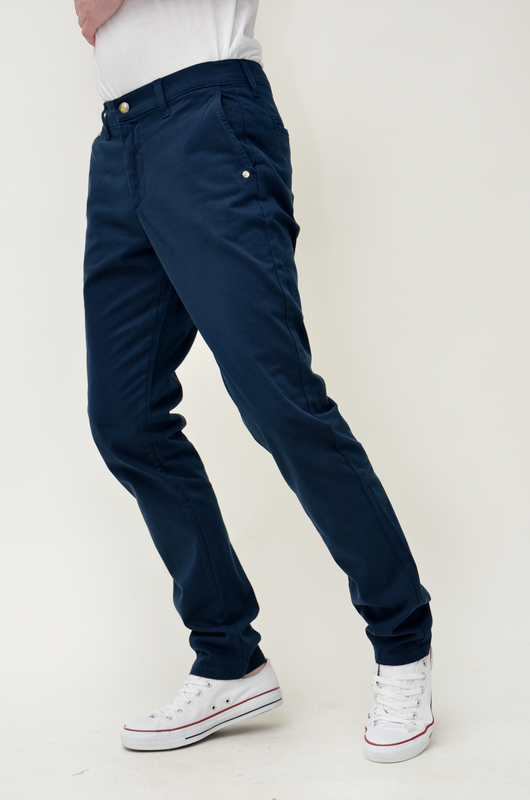 monkee genes the monkee pant, has a mid-rise and comes in a soft sateen cotton.The Monkee Pant is a chino fit that has been developed to hang well but with a degree of recoverable stretch. Two front pockets and two jetted pockets to the rear.This garment carries the new rear-label patch, created from coated recycled cardboard. 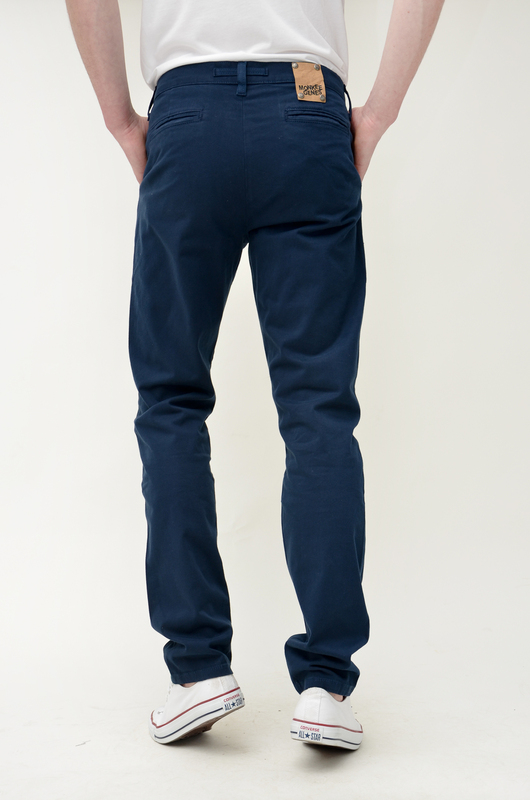 The Monkee Pant has a mid-rise and comes in a soft sateen cotton.The Monkee Pant is a chino fit that has been developed to hang well but with a degree of recoverable stretch. Two front pockets and two jetted pockets to the rear.This garment carries the new rear-label patch, created from coated recycled cardboard.